Brittany Fan graduated from the University of Colorado in 2018. In 2019, her first year as a professional golfer, she already has two victories in pro tournaments. Not a bad way to start! 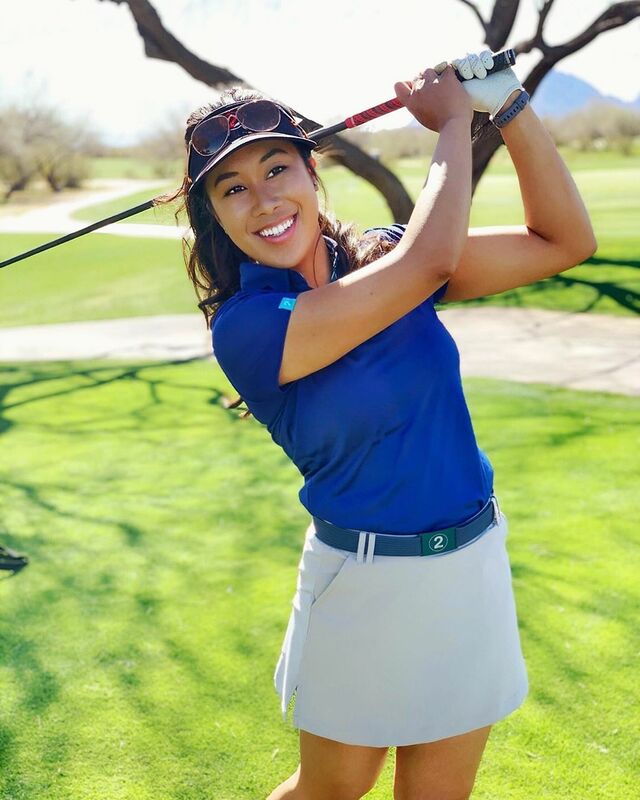 Both of Fan's pro wins so far happened on the Cactus Tour, the highly competitive Arizona circuit for golfers looking to make the jump to the Symetra Tour and eventually the LPGA Tour. Many of the Cactus Tour golfers — and Brittany falls into this category — are in their first years as pro golfers and are gaining experience (and, hopefully, winning a few checks) that will help propel their tour careers forward. Win No. 1 came in the March 5-7 event at Sun City Country Club. There, Brittany carded scores of 72-68-69, finishing at 7-under 209, then won on the first hole of a playoff. Win No. 2 for Fan came in the March 27-29 event, where she posted scores of 74-71-70, finishing at 1-under 215. Once again she had to go into a playoff, and once again she won it. 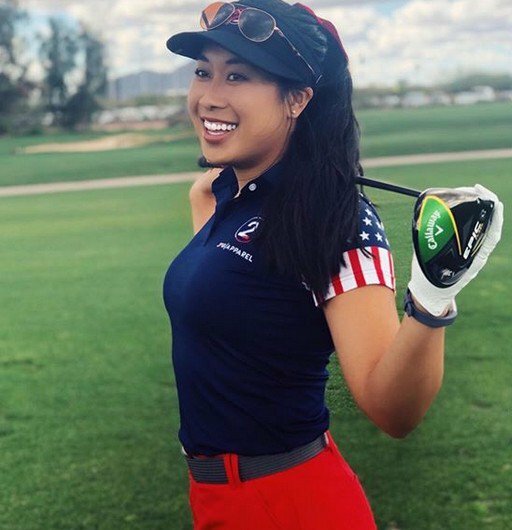 Brittany is from Pearl City, Hawaii, and was only the second Hawaii golfer to play for the Colorado women's golf team. 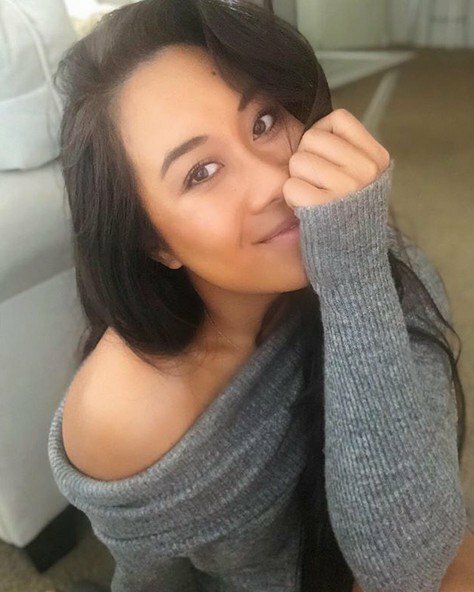 Among her wins before reaching Colorado were victories in the Hawaii State Junior Golf Association Match Play and the Makalei Invitational Ladies Championship. She was an academic and athletic standout in both high school and college. Fan was named a WGCA Academic All-America Scholar in 2014, and earned the Colorado Female Freshman Athlete of the Year award the same season. For her career, Fan became just the second Buff (after LPGA Tour player Jenny Coleman) to play in four NCAA Regional tournaments. And, the Colorado women's golf website notes, Brittany's "name is all over the CU record book. Her 46 career events played is tied for second and her 127 rounds played is fifth overall. Fan’s 74.24 stroke average is first overall. She set the senior record for most rounds played (38), stroke average (73.16), and lowest SCIRP (1.26)." You can follow Brittany on social media under the handle @B_fantastic1 on Twitter and @bfan_tastic on Instagram.